Making homemade bread and rolls with Simply Homemade® couldn’t be easier. If you don't have mascarpone cheese on hand, ricotta cheese is an excellent substitute. Preheat oven to 375°F. Generously butter a 9-inch cast-iron skillet or 8 x 8-inch baking dish. If using a cast-iron skillet, place it in the oven while the oven preheats. 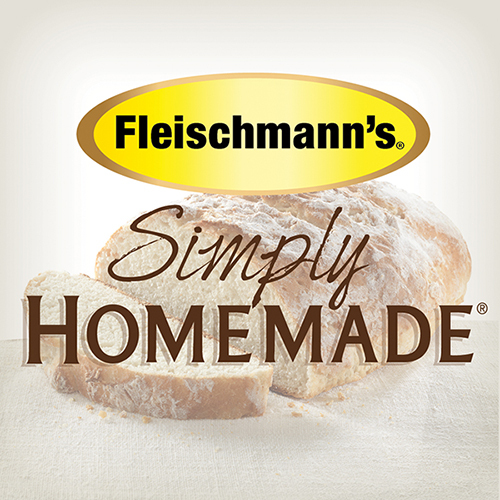 Prepare the Fleischmann's Simply Homemade Cornbread Mix according to the package directions using the butter, milk and egg. Fold in the apricots and mascarpone. Pour into the prepared skillet or baking dish. Bake until golden brown, about 35 minutes. Serve warm, or at room temperature with jam or fresh berries. Recipe courtesy of Grace Choi.